When the Comet expansion appeared on the radar last year we speculated a lot about the three new classes coming to Destiny in 2015. Fast forward six months and the first solid leak for The Taken King has revealed the Gravity Bow, Flaming Hammer and Arc Storm supers, among other interesting details about the expansion. The actual release date for the new "pack" is confirmed as the 15th of September - the usual Tuesday slot mid-way through the month. This follows the usual expansions pattern and ensures that the rotation to the new strike occurs on launch day - compelling you to play through the story missions to unlock the new content. Aside from the new Subclasses and Supers, the other important confirmation is the new Raid included in the Taken King expansion. 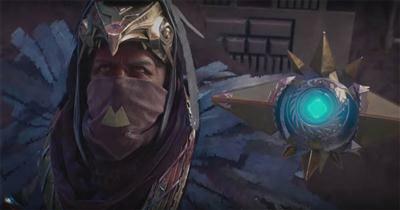 The confirmed BOSS is Oryx - the father of Crota, and the new enemy race will be "The Taken". The Titan Flaming Hammer will be similar to the Hunters Arc Blade, allowing players to ignite a Solar hammer and swipe away furiously. Titan's aren't known for speed or agility but I'm guessing that the Solar Titan subclass will improve the Titan's agility rating at the expense of armour, which would make sense for a fast paced melee special. 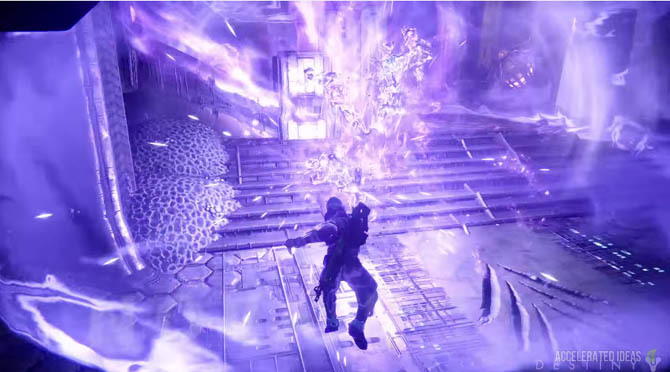 The Warlock Arc Storm will be an area of effect blast where lightning bolts rain down from above, killing enemies within the vicinity. Similar in some ways to the arc Titan's Fist of Havoc. 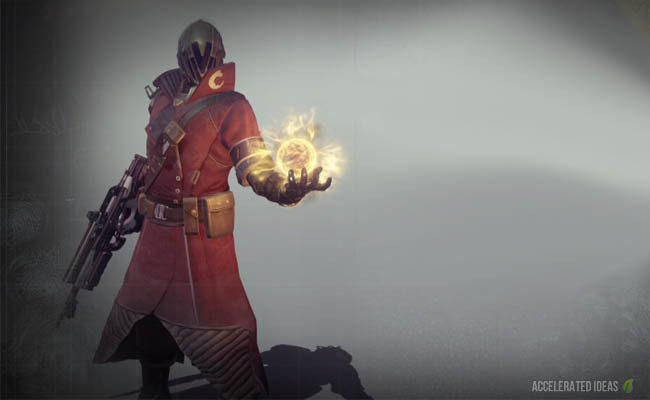 Currently the Warlock has the Nova Bomb: a long distance grenade and self-resurrection in the Sunsinger class. What it doesn't have is a close range, powerful attack - which will likely be the Arc Storm. Finally, the Hunter Gravity bow will likely be similar to the Warlock 's Nova Bomb projectile, allowing players to release a far reaching plasma charge from their bow in an arcing direction. Unlike the mage's magical bomb, the Gravity Bow will probably be faster but with the same gravity effect that a normal arrow would have. They only doubt I have with this Super is that it's going to be similar to the Golden Gun which is already a projectile Super, but let's wait and see. There's no hiding the fact that the new Taken King expansion is a hefty $40 (£25). This is way more than the previous expansions and pretty close to a full priced game on the old gen consoles (PS3 and Xbox 360). If you are worried about the price, I'd just say that the improvements in the House of Wolves have been excellent - far better than the dismal Dark Below expansion which drove a lot of players away. The fact that this expansion comes with several strikes and a new Raid means that it'll be more like a larger traditional expansion and given recent improvements, hopefully going in the right direction too. Will it be worth $40? No one can say for sure but it's likely that I'll be playing through it like every other DLC. Tonnes more information will be revealed at E3 2015 and once that intel drops I'll update this post to include more images, videos and detailed information on the Taken King expansion. For now, leave your thoughts on the new Supers below, which one would you most like to try?